Join us June 9, 2018 at 7PM at the Art Academy of Cincinnati (1212 Jackson St, Cincinnati 45202) for a poetry reading! I’m one of 26 Cincinnati poets reading their work on peace and justice as part of SOS Art Cincinnati. Join us June 10, 2018 at 7PM at the Art Academy of Cincinnati (1212 Jackson St, Cincinnati 45202) for a poetry reading! 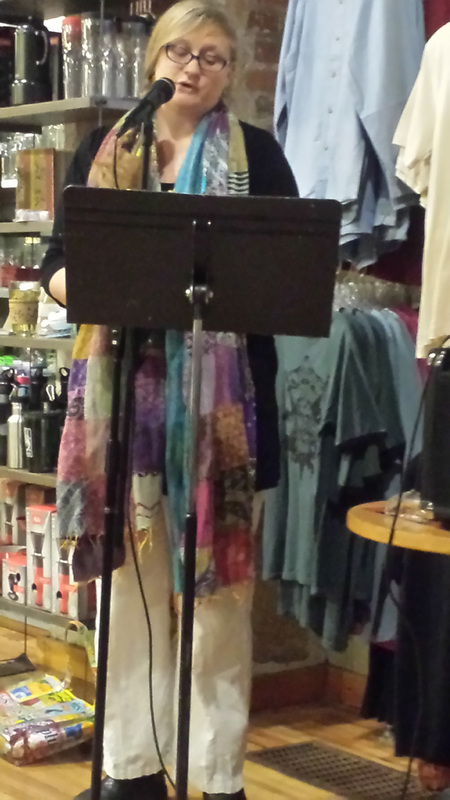 I’m one of 22 Cincinnati poets reading their work on peace and justice as part of SOS Art Cincinnati. Writers of The Untidy Season: An Anthology of Nebraska Women Poets have been invited to appear at Open Mic Nite at A to Z Books in North Platte! Join Kara Gall and fellow contributors Marilyn June Coffee, Dierdre Evans, and Heidi Prairiesong Hermanson as they share their writing. The poets will read from their works around 8 p.m. They will sign copies of The Untidy Season and offer them for sale for $16. 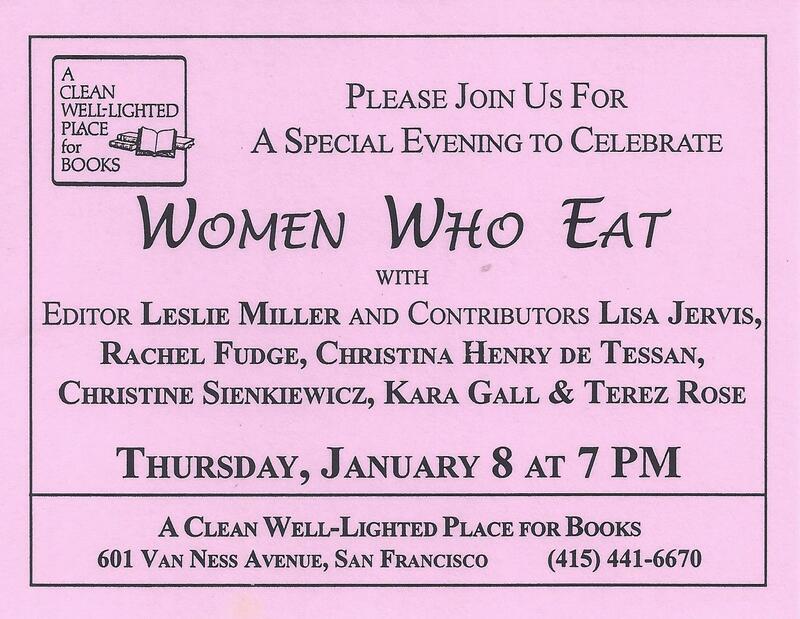 Join Editor Leslie Miller and Contirbutors Lisa Jervis, Rachel Fudge, Christina Henry De Tessan, Christine Sienkiewicz, Kara Gall, and Terez Rose.